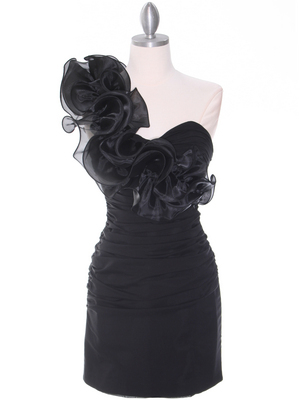 Black Chiffon High Low Evening Dress | Sung Boutique L.A.
- Approx. 30 in. from shoulder to front hem - Approx. 56 in. from shoulder to back of hem.